If, like me, you are waiting for Apple’s upcoming streaming TV service to go live, you have to wait a bit longer. A report by Bloomberg recently confirmed that Apple will be delaying the launch of Apple streaming TV service to 2016, from its original announcement date this September. The news is both good and bad. It is good because, as always, Apple is taking all the extra care it needs to provide users with the best product. 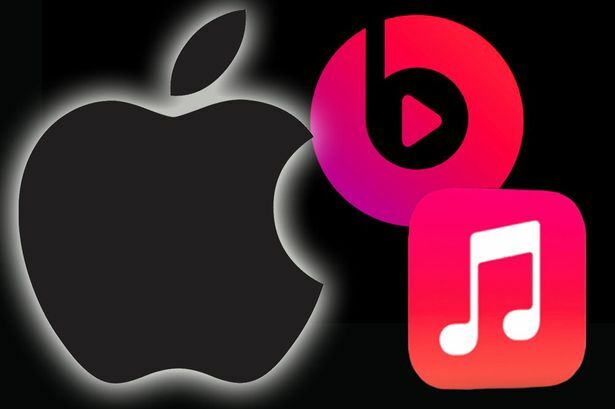 However, competitors such as Amazon Prime and Netflix are evolving their services too, making the market much more difficult for Apple to penetrate. Bloomberg cited two reasons why the launch of this new streaming TV service is delayed, the first one being the company’s inability to reach the right deals with major content producers such as 21st Century Fox. Talks between Apple and 21st Century Fox as well as other corporations have yet to bear fruit. The second reason why the streaming TV service launch date gets delayed is because of Apple’s own limitations. The company does not have the necessary network capacity for maximum viewing experience. I think Apple learned a lot from the launch of Apple Maps. Instead of launching an incomplete product, the decision to delay Apple streaming TV service all the way to 2016 is a good one to make. Shareholders and users are reacting differently to this decision still, and it would be interesting to see how things unfold in the coming months. Although Apple’s streaming TV service will not be available until 2016, the company is still refreshing its Apple TV line. A new device is scheduled to be introduced on the September 9 event. I have to say, the leaks and news so far are actually superb! The new Apple TV will come with a fully functional App Store. Yes, Apple TV users will be able to buy apps and games, add more functionality to their Apple TV and so much more. Apple is releasing Apple TV developer kit to allow developers to develop native Apple TV apps for the new App Store. We can also expect a similar form in terms of design, although the new Apple TV is said to be slimmer than its predecessors. It will carry Apple’s own A8 SoC as well as new internals, a touchpad for input and a wealth of other improvements. The launch of this new Apple TV is also perfectly timed. If Apple really introduces the new Apple TV on the upcoming September event, along with the new iPhones and other Apple devices, the company is bound to see success. Holiday shopping season is just around the corner; we could see another record-breaking year nonetheless. Let’s not forget that the new Apple TV will still support Apple’s upcoming streaming TV service despite its postponed launch. The new set-top box is more capable than ever, with features like AirPlay and music streaming also supported natively. Will you be getting one? Based on everything that has been outlined so far, what do you personally think about this update? Do you believe that Apple has made a good decision? While many customers aren’t happy with the report, it’s also worth pointing out that it is better for the service to be bug free and released later. After all, there are enough TV streaming services at this moment in time. What are your thoughts on this? Let us know in the comment section below.